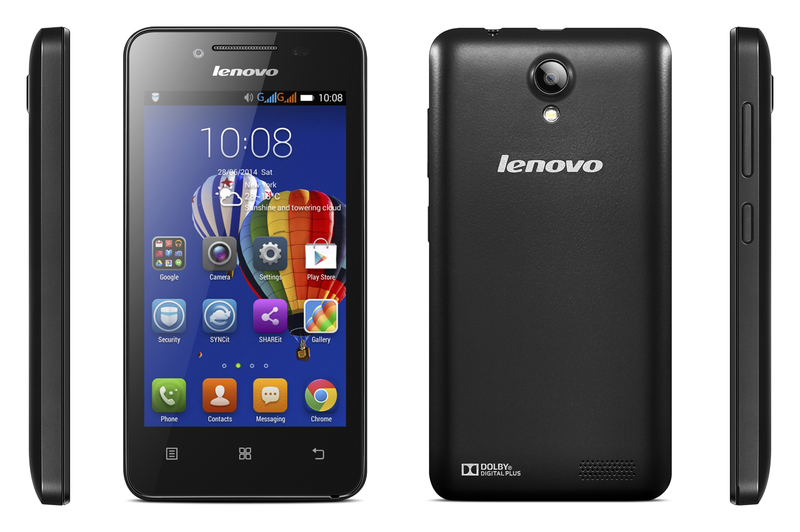 Never experienced lenovo A319 bootloop and has flashed using flashtool with different versions of firmware but error and fixed bootloop? 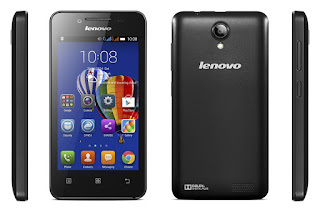 I used to experience, when there servisan bootloop Lenovo A319, I try to wipe and reset fixed bootloop. Finally I found a lot of browsing and stockrom or firmware version of the A319 that various -macam. I downloaded one by one, and I instantly flash through flashtool and many some of them should fail half way through, so it was not until a green sign. Until almost desperate, I asked the fellow technicians, they have not found the answer, sometimes even waiting for me to say any success. Then look around posts and comment in the forum - a forum service, up to this confusion, many firmware tested turned out the same, fixed bootloop. And finally Alhamdulillah, I found stockrom or firmware Lenovo A319 is fixed and precise, and managed to succeed after the flash using flashtool. OK next without a lot of writing again, I will share with my friend everything.